Capital Custom Homes is proud to present Pine Ridge. This single family home community will feature 42 home sites and accommodate 1 story Ranch style homes. First floor master, story and a half style homes. And traditional 2 story homes. 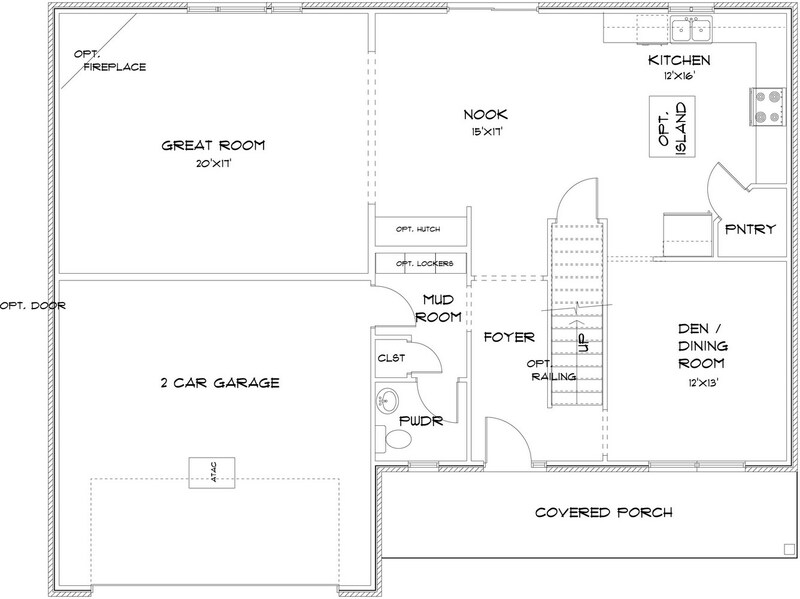 Modern and open concept designs and totally customizable floor plans. 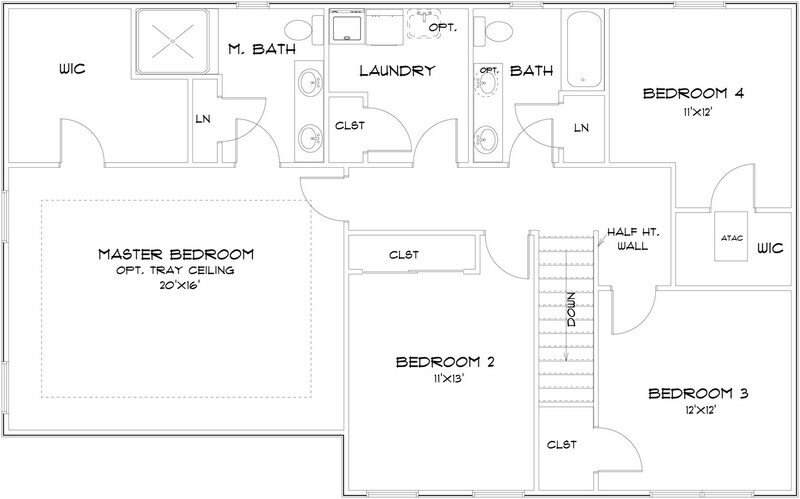 Our model home is the Durango II. 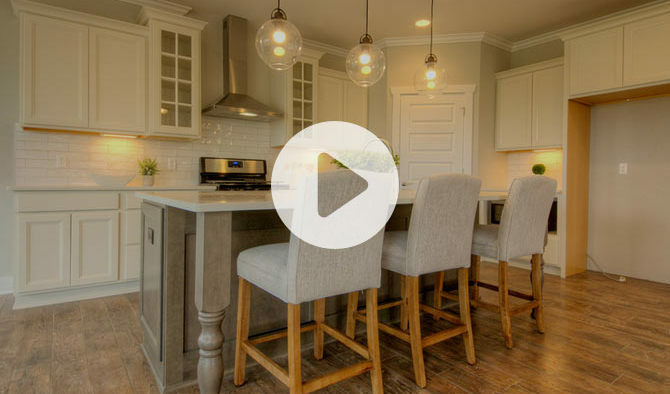 This 2500+ sqft home is a great home for a family of all sizes. Open eating/living area with separate flex room perfect for formal dining or office space. 4 spacious bedrooms on the second floor with 2nd floor laundry for convenience. Full basement, energy efficient spray foam insulation, 9’ Superior basement walls with 15 year limited warranty and more.